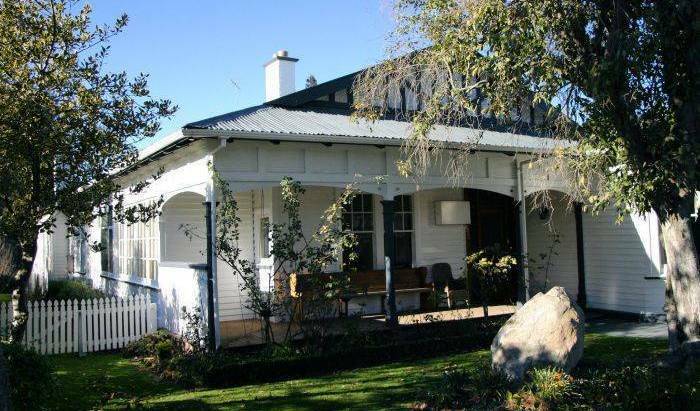 Luxury bed and breakfast located in a peaceful valley, 35 minutes north of Auckland. For travellers seeking quality and value in a premium location. Quiet, friendly & affordable in the heart of the City. Best prices best people best location best everything!!! Love Kaikoura-but hate the noise of the traffic. 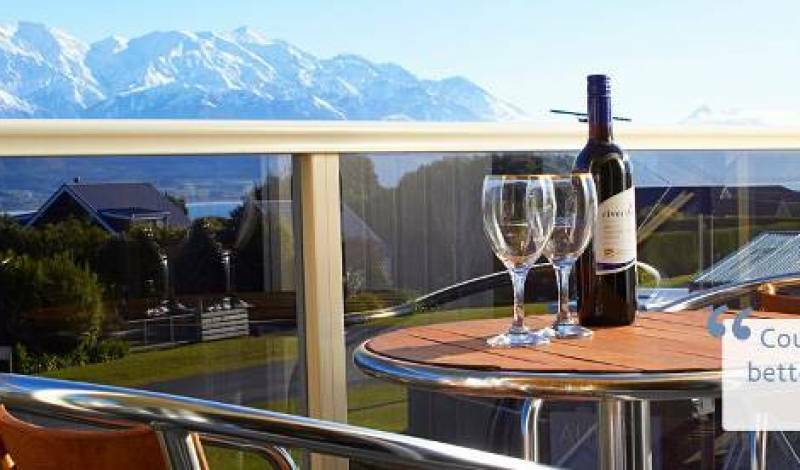 Here's the answer situated on the Kaikoura Peninsula with World class views of Mountains, Sea, & Coastline. Only a five minute drive from the town center. 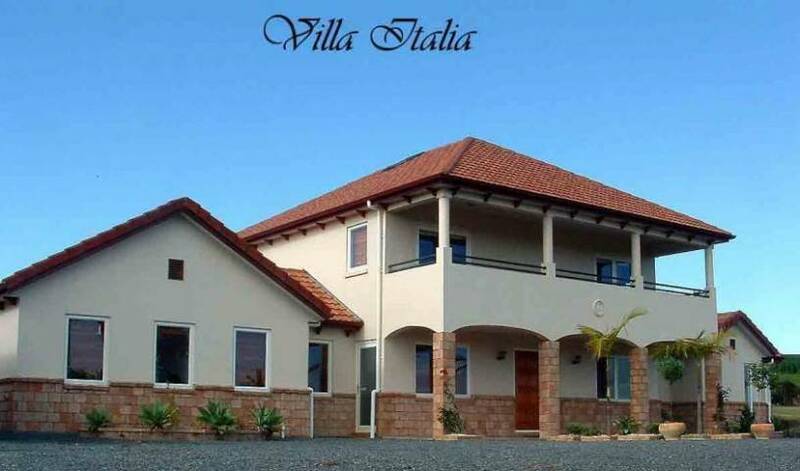 A warm welcome awaits you at Villa Italia Exclusive B&B. A modern, luxurious home offering a spacious (16. 5m2) north facing upstairs private bedroom, with an adjacent sumptuous double basin bathroom. 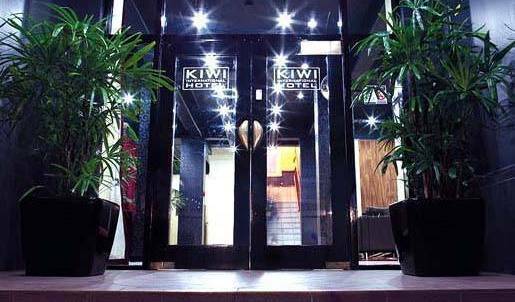 Affordable and comfortable accommodation with a mix of private and shared rooms. Restaurant and Bar onsite with great discounts for in-house guests. Every room comes with an ensuite bathroom, free breakfast and free Wifi throughout the property. Chill-A-While featured on Getaway Australia as Oamaru's creative destination for artists and musicians and is highly recommended by Lonely Planet as one of NZ's best and most unique hostels. Tirimoana Lodge is a luxury beachfront bed and breakfast lodge accommodation in Marlborough Sounds New Zealand. 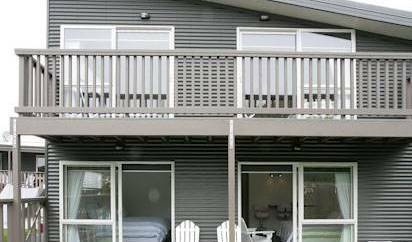 All lodge suites, including the self contained accommodation, have water views across Queen Charlotte Sound. 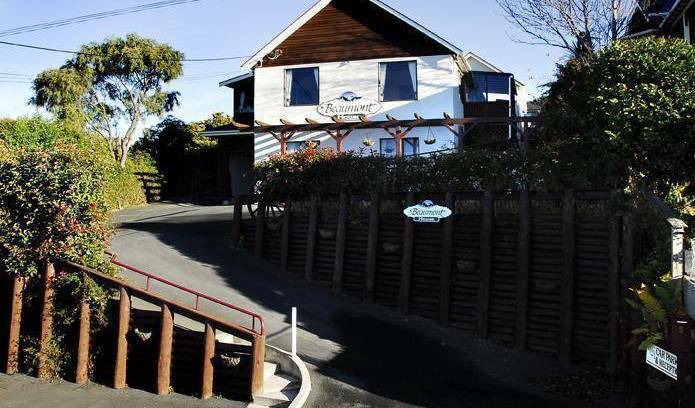 Bradshaw's Travel Lodge is a small, quite, very cosy and homely 60's style lodge in the heart of Taupo - 7 min walk to town center and 5 min walk to lake front and beaches! All rooms are made-up and we have many social areas to relax and chill out! Offering excellent accomodation for up to 10 people. 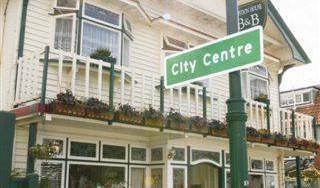 Situated in the lovely Coromandel close to Cathedral Cove, Hot Water Beach and Whitianga. Affordable and modern, 15 minute walk to town, friendly kiwi hosts, mountain views. Ensuite bathroom plus further guest bathroom. 3 bedrooms available one with Queen and single bed. A ski lodge in winter, cosy B&B in summer, Te Wanaka lodge is an accommodation haven for outdoor enthusiasts. Boutique 4 star plus lodge set within a 7-acre maple tree plantation. Maple Lodge offers affordable luxury with a homely atmosphere.